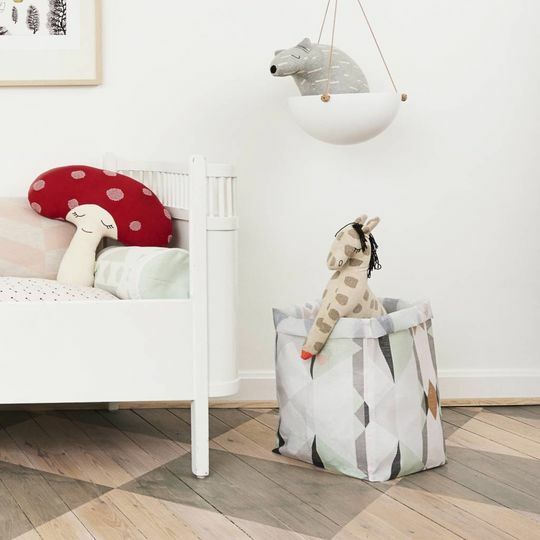 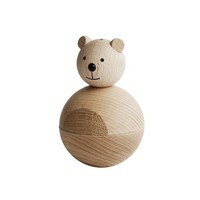 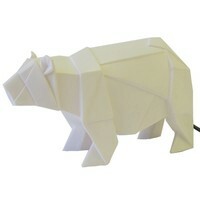 Meet Knut the Polar Bear, this playful cushion is a creation from Danish interior design company OYOY. 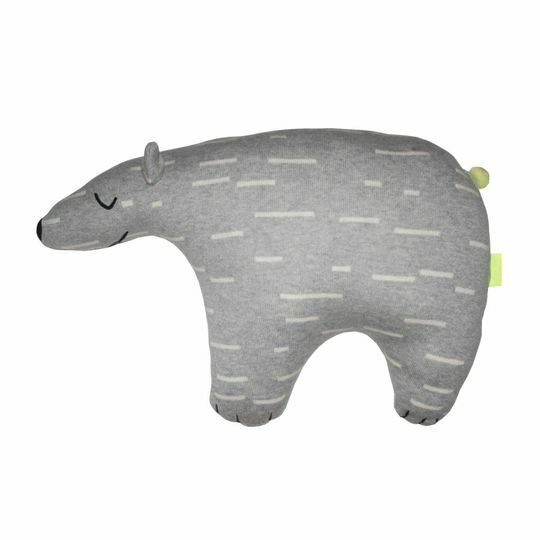 This 100% cotton Polar Bear cushion is extremely soft to touch and features fine hand stitched detailing including embroidered eyes, mouth and nose. Quirky features like a neon yellow tail make this cushion a great modern nursery accessory.